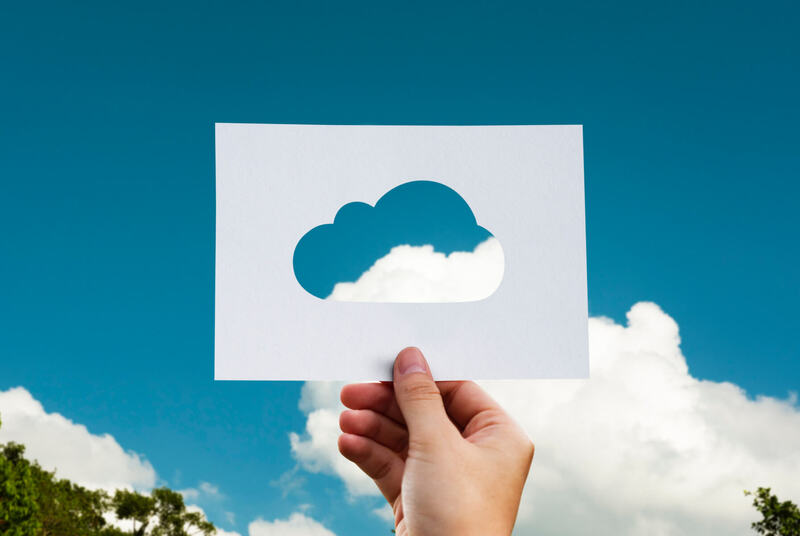 In this post, I discuss the five most common cloud backup mistakes and how to avoid them. Using off-site or cloud backup is an essential part of any data backup process. Cloud backup made everything easy and automatic, right? Yes, howere none all of them are completely foolproof. Using a online solution and having a backup can still lead to data loss. Companies that provide cloud backups of your data have great security against external attacks, but they do not protect the user from themselves. Deleting or making incorrect changes on a local sync the changes to the cloud, meaning the file and your backup are now broken or missing. Human error is the hardest mistake to avoid. The only real solution is multiple backups, following the 3-2-1 rule, and storing backups for long periods of time. Human error also leads to collaboration mistakes. Dropbox and Google Drive provide awesome collaborations features, making it easier to work on files or projects. When you give access to multiple people to one file there is always a risk that an update or change edits or deletes data. Collaboration mistakes like human error are difficult to avoid. Errors are normally early fixed when caught shortly after a file was altered or deleted by file retention. When a mistake goes more than 30 days is normally when disaster strikes. Setting frequent local backups of the whole PC or file level backups with retention for longer than 30 days is the best way to avoid collaboration mistakes. Google Drive and Dropbox allow the ability to run and authorize 3rd party apps on behalf of different websites and applications. These apps can modify, move or delete data. So before you grant access you should consider the security and how much you trust the site or app. Google and Dropbox also can’t protect the data on another company’s servers, website so your data may be subject to greater data security and privacy risks. There may be private information that you are storing, like financial records or tax reports. In addition, if you’ve shared documents with other people, their names and contact information are also in your Google Drive. With allowing access to your files there is always a chance for editing, deletion or data loss. Google has some great advice and published recommendations on the matter. You can avoid data loss by considering the following their guidance for granting access. Also always endure a separate copy of your data exists other than your local computer and cloud storage. Having syncing problems, assuming the entire computer is backed up or thinking all files and folders are backed up cause data loss. A common scenario I encounter is a customer contacts me after a hard drive fails. They are not concerned since they have a cloud store or backup service. Only to find out these services do not image the entire PC, or what files or folders they wanted were not included in the backup set. Initially setting up your backup or syncing of files is just that – an initial setup, it needs to be checked. In most cases, a complete backup of your computer is not being done. Also, there is a big difference between file backup services and collaboration/sync services. Cloud providers allow you to delete files, and those files are only kept for so long. Most providers only save files for a maximum of 30 days. Once a file is deleted it is moved into a queue for permanent deletion. Certain providers like Dropbox allow you to permanently delete a file skipping the file deletion queuing process. If you engage in the permanent deletion of a file you cannot restore these files at a later date. Permanently deleting a file, as well as a file exceeding the recovery period on any type of account means that the data is gone. Carbonite also removes deleted files after 30 days. I can help you plan and design a full data backup plan as part of my professional data backup solutions. Part of that plan always includes retention of data in multiple places and for a time frame of more than 30 days.